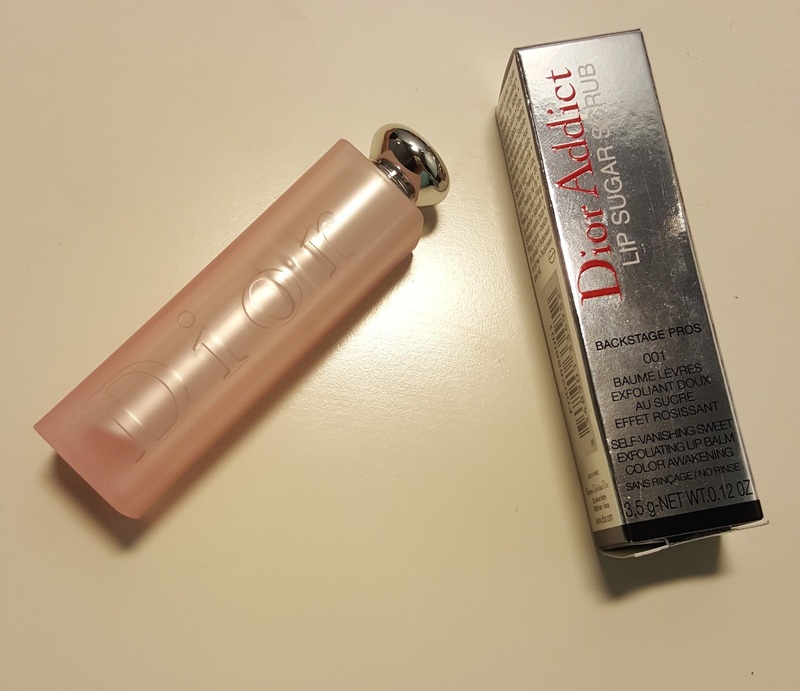 I was super excited to see a new shade in the Dior Addict Lip Glow collection. This is the berry colour, shade 006 for the Spring 2017 collection. Packaging is the same as the other lip glows and retails at £24. 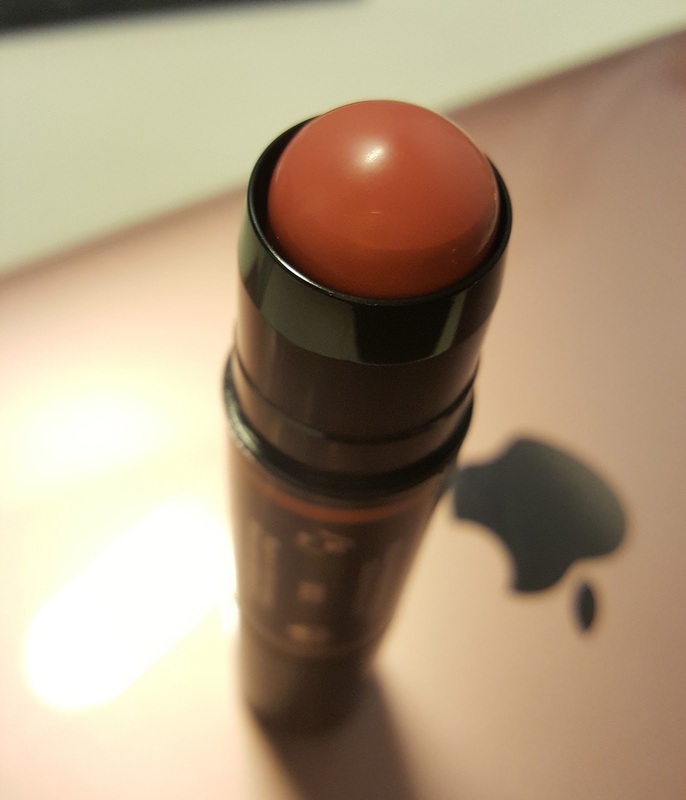 This is from the Dior Backstage line and a lip balm which reacts to the natural colour on your lips. I like this balm because there isn't a strong scent. It also glides on perfectly. 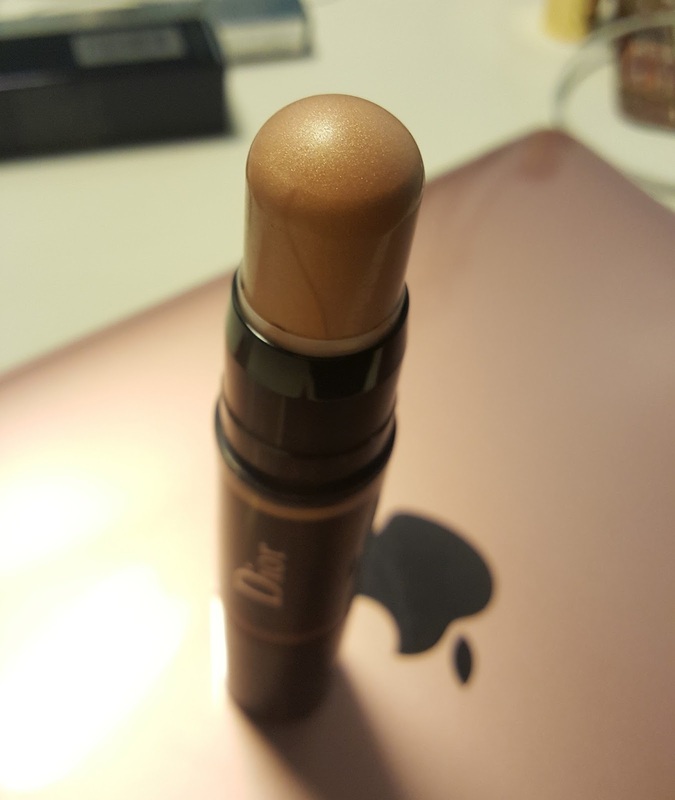 My morning routine for my lips is to apply a bit of Vaseline, then swipe on a coat of Dior Addict Lip Glow. 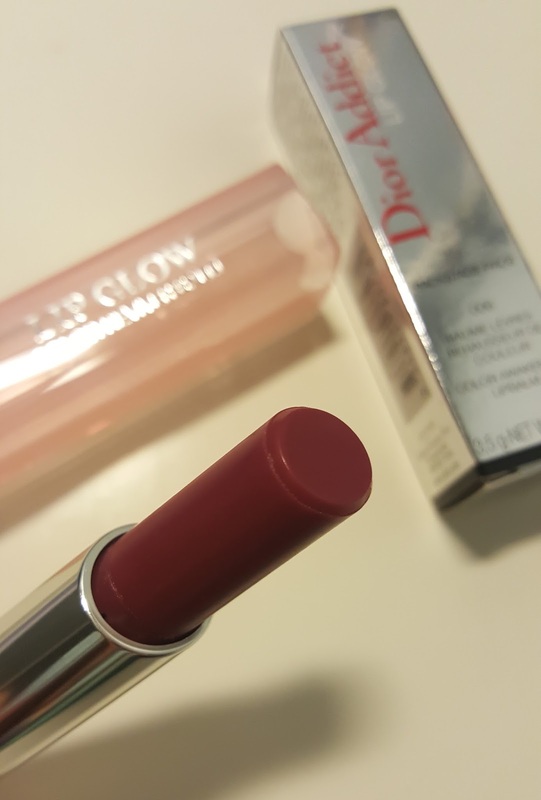 I was expecting the shade to appear darker, almost like a plum shade, but the colour is the same as the original lip glow! It does look prettier in the tube though. I guess I won't be buying anymore lip glows for a while...I have 2 to get through! 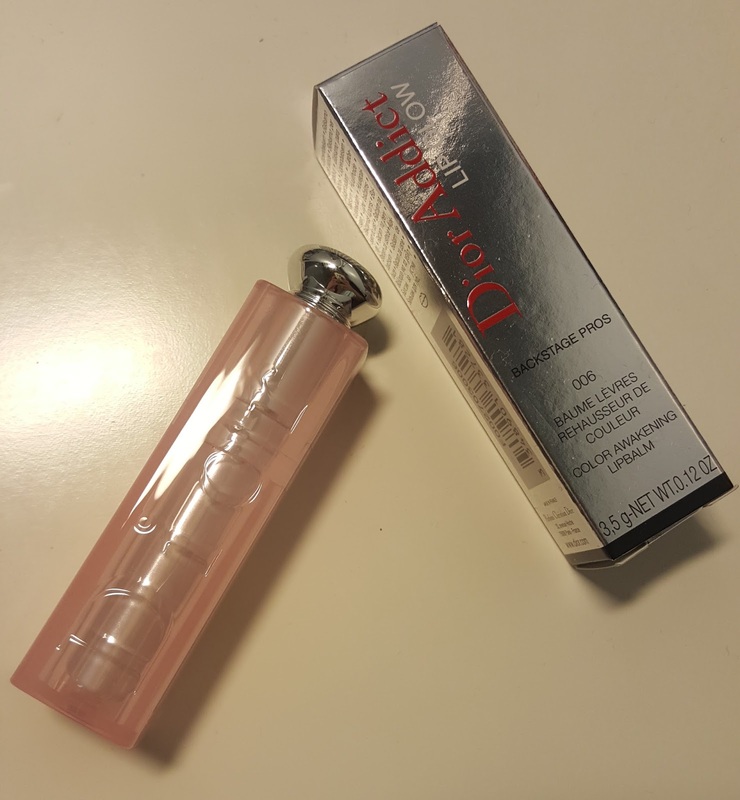 The packaging is very similar to the normal Dior Addict Lip Balm, except this is a frosted look which is really pretty. Inside the tube, the colour looks very similar and you can see the textured grainy sugar as advertised. On the posters, they seemed to have covered it with more grains (but I guess that's what marketing does). When I applied it, I was expecting it to tingle a bit more and for the grains to actually come out. 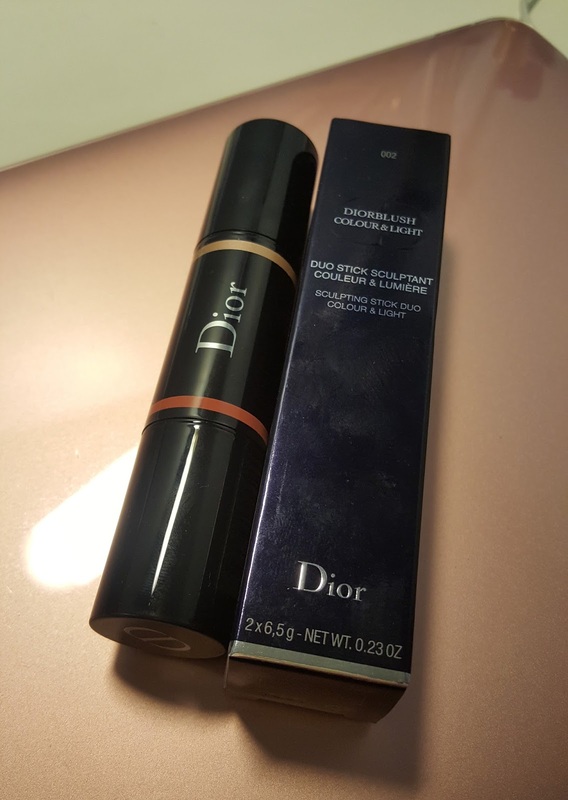 It was different from what I had in mind and it is actually very similar to the Dior Addict Lip Balm. Update: I did go back and buy the Berry shade...but actually, after using this lip scrub a couple more times - I can feel the grains of sugar! So it works now. And I'm happy. 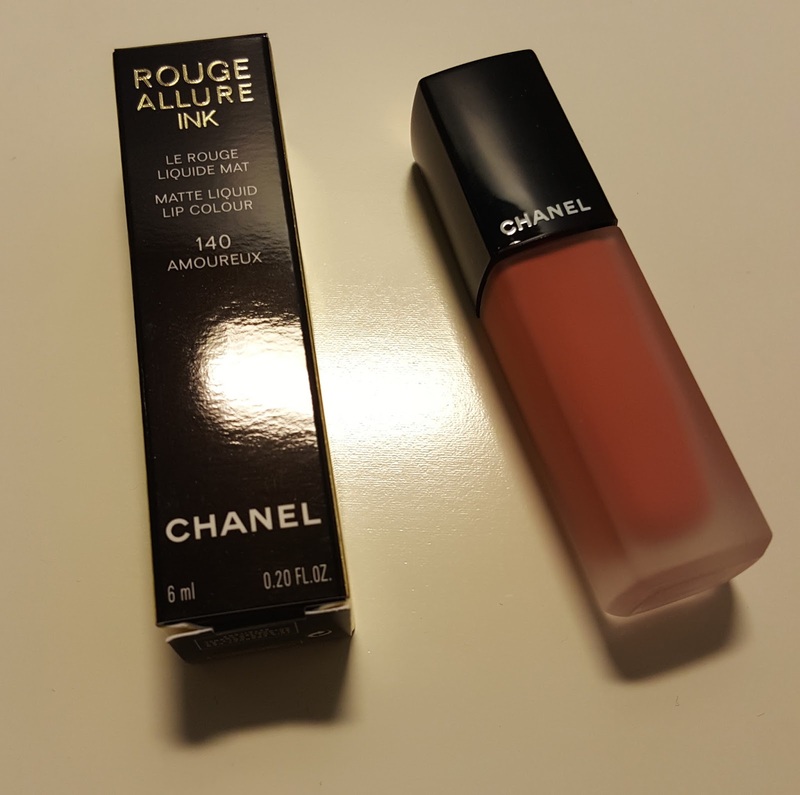 This is the Rouge Allure Ink Matte Liquid Lip Colour by Chanel. Retails at £26 in Boots. The shade I bought is 140 Amoureux. 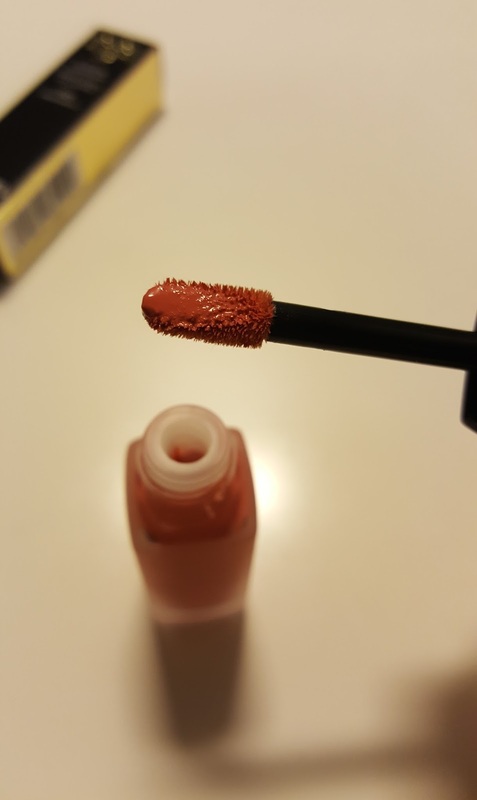 This is a matte liquid lip colour with fine pigments. The packaging is beautiful, as always, from Chanel. Close up shot of the colour. 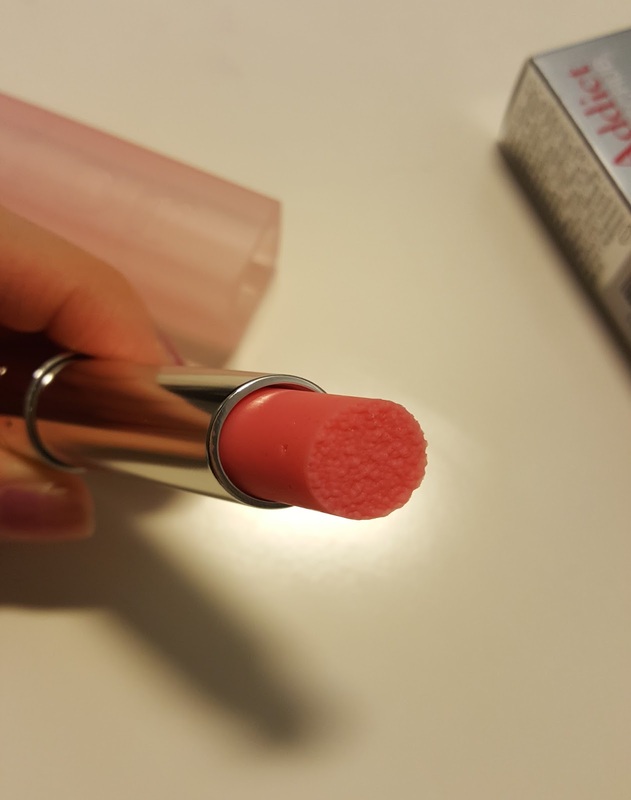 Overall, it is a good product but to me, it feels more like lipgloss than matte lipstick. 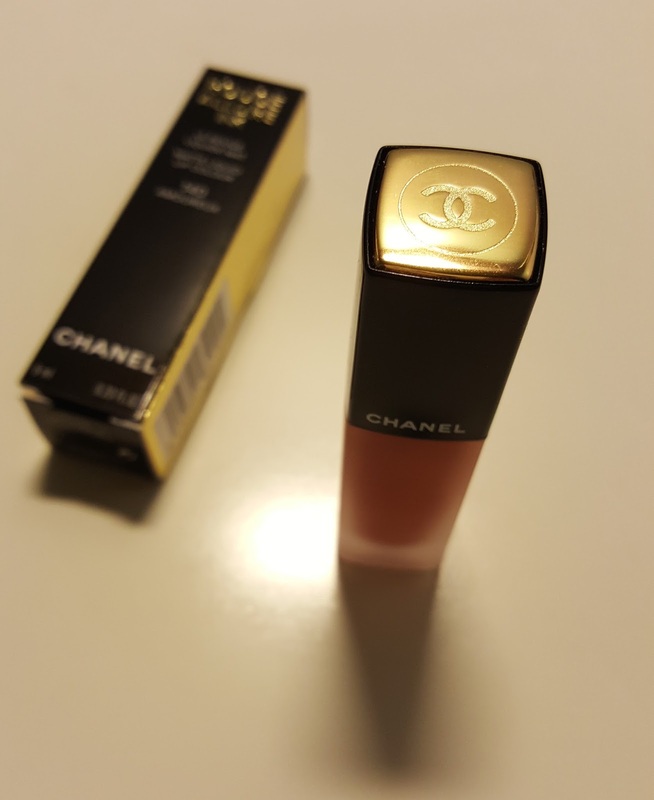 I would not purchase again - I prefer the texture of Chanel lipsticks more! My talented friend, Izzy, opened an Etsy Shop selling her illustrated greeting cards. 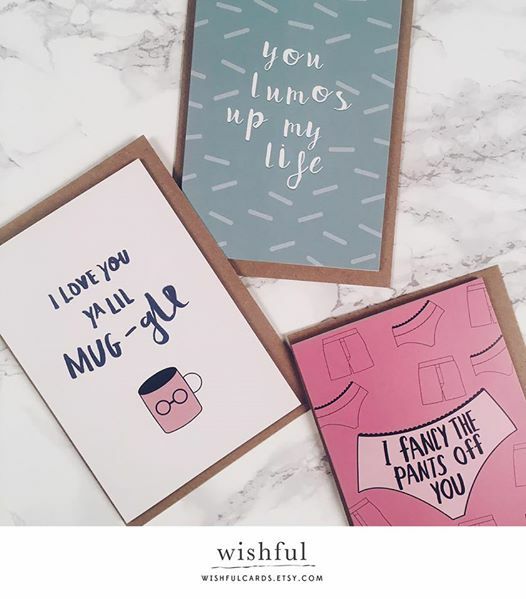 She currently has designs ideal for Valentine's Day. More cards coming soon, please check it out! Thanks for your support! Which one is your favourite? !